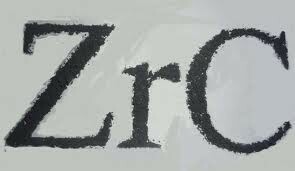 The symbol for the element Zirconium is Zr. Its atomic number is 40 and atomic mass is 91.224. To buy one gram of this element it would cost .16. Its melting point is 1852°C and boiling point is 4377°C. 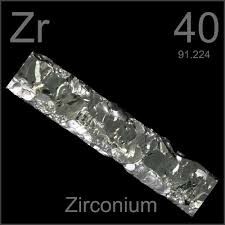 Zirconium is in the Transition Metals family on the Periodic Table. Zircon is where this element came from. It's also known as jargon, hyacinth, jacinth, and ligure. Zirconium was discovered by Martin H Klaproth. This element is primarily a gemstone mineral. Its origin of name is from the Arabic word zargun meaning gold color.